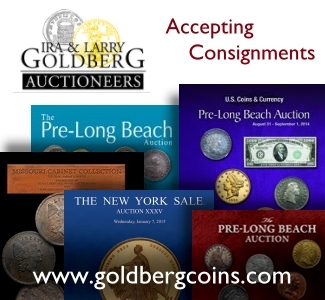 By Louis Golino for CoinWeek ….. Almost 40 years after the introduction of Mexico’s Libertad — originally intended as a bullion coin that with time became a widely-collected numismatic collectible — the coin remains a perennial favorite in large part because of its stunning design. This design is still seen by collectors today as one of the most beautiful ever to appear on a modern coin and as one with great historic and cultural symbolism. But unlike other modern coins that sport allegorical symbols of liberty such the American Silver Eagle, whose reverse design is viewed by many collectors as in need of an update, or the Royal Mint and Paris Mint’s issues featuring respectively many different renditions of Britannia and Marianne, there is no discernable interest in changing the Libertad design – either within the Mexican government or among collectors. The coin has, however, seen some modifications to both sides over the years. 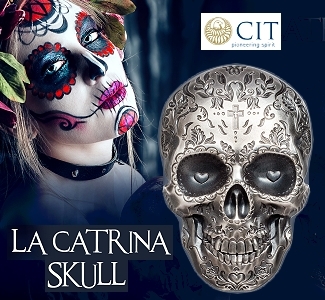 The design’s widespread appeal comes not only from its beauty but also its iconic Mexican image, depicting on its reverse side the famous Winged Victory statue, also known as The Angel of Independence, that sits at the top of the monument to Mexican independence in Mexico City. This powerful motif is shown against a landscape with the volcanoes Popocatépetl and Iztaccíhuatl in the background. 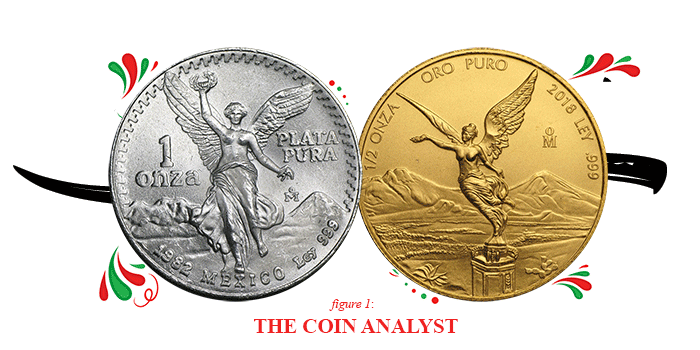 For numismatists who specialize in the coins of Mexico, the design taps into their interest in classic Mexico coins since the original Libertad design used on both silver and gold coins were based on the 1921 gold Centenario, a coin issued to mark the centennial of Mexican independence. The design was also inspired by Roman depictions of the goddess Victory. The gold Libertad, first introduced in 1981, carried a front view of the angel striding forward with her breasts uncovered and wings spread that was used until 1999, in which she is shown extending her right hand and holding a wreath of laurel and oak, symbolizing freedom, while her left-hand holds broken chains, symbolizing the end of colonialism. This design is done in a classic style that resembles both the 1921 Centenario and other classic Mexican coinage. From its debut in 1982 until 1995, the silver Libertad carried this same front-facing view of the angel. Then in 1996 the silver reverse was changed (and the gold starting in 2000) to a three-quarter side profile of Winged Victory, still bare-breasted and holding the same items in each hand, standing on a pediment with large, spread wings. Compared to the earlier depiction this version has a more modern appearance with more negative space in the background and depicts the valley of Mexico City and some foliage. Also, the diameter was increased from 36 to 40 millimeters. 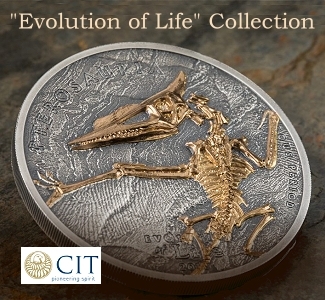 The silver obverse from 1982 through 1999 was the same image of the Mexican coat of arms with an eagle facing left and perched on a prickly cactus with its feathers resembling armor and clutching a snake in its beak. This version of the coat of arms, which is the basis for the official Seal of the United Mexican States, has been used since 1968. Since 1821, there have been eight versions (many more if one goes back to pre-independence Mexico). In 2000 the silver Libertad obverse was changed to depict the current Mexican national coat of arms with 10 past versions of this symbol surrounding it. The Spanish inscription ESTADOS UNIDOS MEXICANOS (“UNITED MEXICAN STATES”) surrounds the central coat of arms, as it did on the earlier version. The gold obverse has not changed since 1981 and is the same one with the current coat of arms only. The previous reverse design carried the same inscriptions (though positioned differently) along the inner border, including indications of weight but no face values, along with “PURE GOLD” or “PURE SILVER”, the year, the purity of .999 fineness, and to the right the mintmark, “oM”. Even if a recent proposal to monetize the coins is approved by the Mexican government, the coins would still lack face values and trade on the basis of their precious-metal content plus a small profit for banks. Apart from these relatively minor changes that do not fundamentally alter the basic motifs, the Libertad series has mainly added only new sizes and finishes over the years. Last year a high-relief silver kilo was issued — the only high-relief Libertad. As for different metals, so far just one platinum Libertad has been issued, a quarter-ounce coin in 1989. This situation is unlikely to change, barring another update to Mexico’s coat of arms, based on an interview I did recently with a key figure in the marketplace for Libertad coins, who also shared information about forthcoming coins and mintages of 2018 issues that were just announced by the Banco de Mexico. 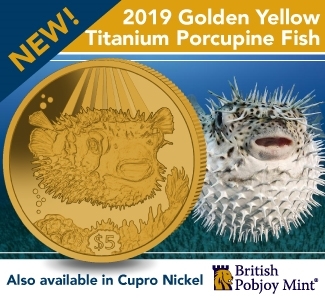 Two entirely new products are also coming before year’s end, including the first-ever gold Reverse Proofs, which will be issued in one-ounce and half-ounce formats with the entire mintage going to a major U.S. dealer. 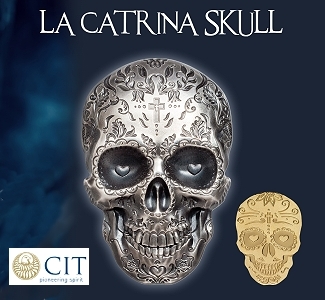 The one-ounce Reverse Proof was sold in a two-coin set along with the regular Proof commissioned by APMEX as well as in a three-coin set with the two- and five-ounce Reverse Proof coins intended for internal Mexican distribution that had not yet been released as of press time. Both sets are limited to 500 units. 500 single one-ounce coins were also produced and sold out from the Banco de Mexico by October, according to Pat Stovall of Lois and Don Bailey and Son, a leading distributor of Mexican coins in the U.S. Pat’s stepfather is the late Don Bailey, the renowned expert on and dealer in Mexican coins who passed away in August. Although its mintage of 1,500 coins is not as low as 2017’s 1,050, Pat has seen very few of these coins in the market and was told that most single coins were sold at retail outlets and coin shows in Mexico and to employees of the Banco de Mexico. 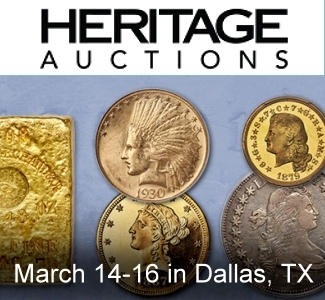 As for the two- and five-ounce Reverse Proof silver pieces, those were sold in a two-coin set commissioned by APMEX with a 500-mintage and the three-coin set mentioned above, and additional single coins numbering 1,100 were also produced for a total mintage of 2,100 of each size. Last year’s coins of those sizes had a mintage of 2,000 each. Mintages for the whole range of 2018 silver uncirculated and Proof silver coins were just released, and the big surprise is the one-ounce silver BU at 300,000, the lowest since 2007, a coin that sells for about $70 retail. 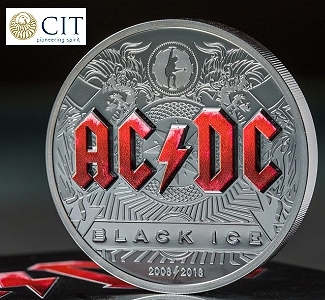 Other BU silver mintages are 16,600 for the five-ounce, 20,400 for the two ounce, 15,500 for the half ounce, 18,000 for the one-quarter ounce, 20,300 for the tenth ounce, and 17,900 for the twentieth ounce. 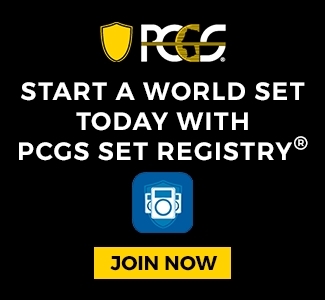 Proof silver mintages are 5,000 each for the five and two ounce, 10,000 for the one ounce, 7,000 for the half ounce, 5,000 for the quarter ounce, 6,500 for the tenth ounce, and 7,900 for the twentieth ounce. These figures include 125 of each option in a seven-piece Proof set offered since 2014. 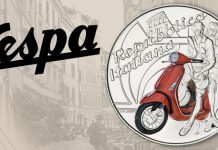 In addition, the 2018 BU kilo has a 500 mintage, and the proof-like silver kilo will have a 1,000-mintage. 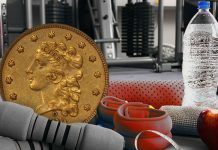 This year’s uncirculated gold coins, especially the half-ounce and quarter-ounce pieces, saw their premiums spike after several dealers reported mintages of 750 for each coin. Those two coins now have confirmed mintages of 1,250 each. The other BU gold issues for 2018 have mintages of 2,050 for the ounce, 1,500 for the tenth ounce, and 2,500 for the twentieth ounce, which is also what they were reported as earlier. Libertad gold coin mintages have been known to change in the past after additional coins were produced later in the year. The gold Proof coins are first sold in sets with a mintage of 500 and some individual coins are also issued after that. 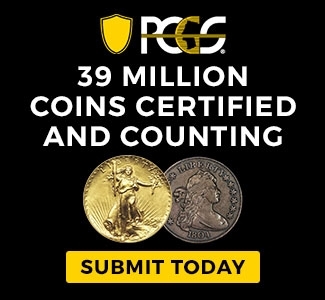 At press time, the mint was preparing to release the individual Proof gold pieces, which will number 500 each this year except for the one-tenth-ounce coin, of which 1,000 will be sold individually. 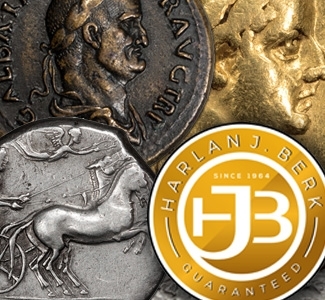 The other new product is the first-ever silver Libertad coins with an antique finish, which will be sold in a second three-coin set that will include one-, two-, and five-ounce coins and will be made for domestic distribution (though Pat said he expects to have some for sale). 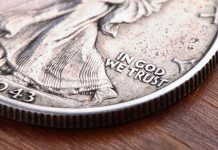 The Mint announced that the two- and five-ounce antique silver coins will have mintages of 2,000 each, while the one ounce will be 40,000. Both this set and the three-coin Reverse Proof set are expected to be housed in a special display stand with a base, holder for the coins, and a replica of the winged angel. The last couple months of the year promise to be exciting ones for Libertad collectors. Pat also said that there is some “confusion and anxiety in the air” within the Mexican government, including the staff of the Banco de Mexico that works on numismatic matters, because the incoming Mexican President-elect Andrés Manuel López Obrador has promised to cut government salaries in half after he takes office December 1. This is expected to result in some employees taking early retirement and to further reduce the number of employees in the numismatic department. Asked about the possibility of other high-relief coins in smaller sizes than the kilo, he said he does not see that happening. The reason is that by law Libertad coins must be struck in the same weight and dimensions each year, and producing, for example, a one-ounce high-relief coin would require it to be of smaller diameter than previous issues. The only way to change this would be if a decree were passed allowing it, and he does not see that as likely to happen. Finally, regarding the design of Libertads, Pat said he does not see them changing because the Libertad is such “a winning coin” thanks largely to its highly popular design. 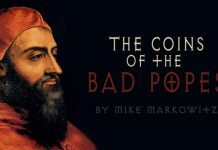 His work has appeared in CoinWeek since 2011. 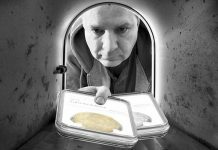 He also currently writes regular features for Coin World, The Numismatist, and CoinUpdate.com and has been published in Numismatic News, COINage, and FUNTopics, among other coin publications. He has also been widely published on international political, military, and economic issues. 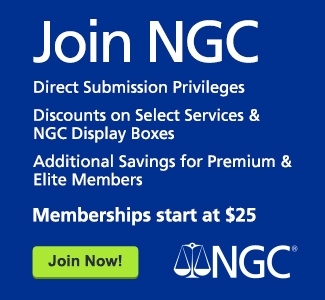 In 2015, his CoinWeek.com column “The Coin Analyst” received an award from the Numismatic Literary Guild (NLG) for best website column. 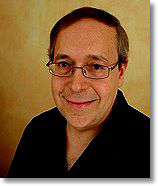 In 2017, he received an NLG award for best article in a non-numismatic publication with his piece, “Liberty Centennial Designs”. 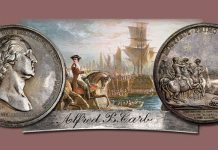 In October 2018 he received a literary award from the Pennsylvania Association of Numismatists (PAN) for his 2017 article, “Lady Liberty: America’s Enduring Numismatic Motif” that appeared in The Clarion. Probably my favorite design, along with the ASE. Nothing needs to change here, the current winged angel design is the most beautiful yet! Thanks as always, Warren! I’d grab some 1 oz 2018 while you can still get them for $20 or less. prices to start rising for the 2018. How many 2017 1 ounce BU Libertads were produced. 2018’s number (300,000) is very surprising. Good article. Peter- 2017 was more than double at 636,000 and 2016 was 1.4 million.